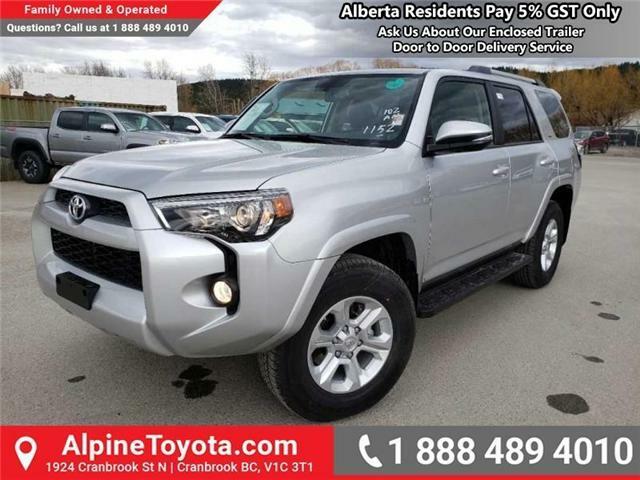 $50,355 x 72 Months @ 3.99%, 4.38% Effective APR (cost of borrowing $6,306). 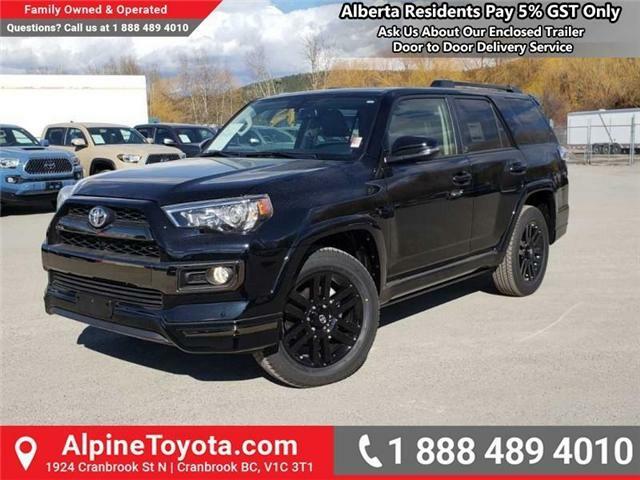 $54,540 x 72 Months @ 3.99%, 4.51% Effective APR (cost of borrowing $6,830). 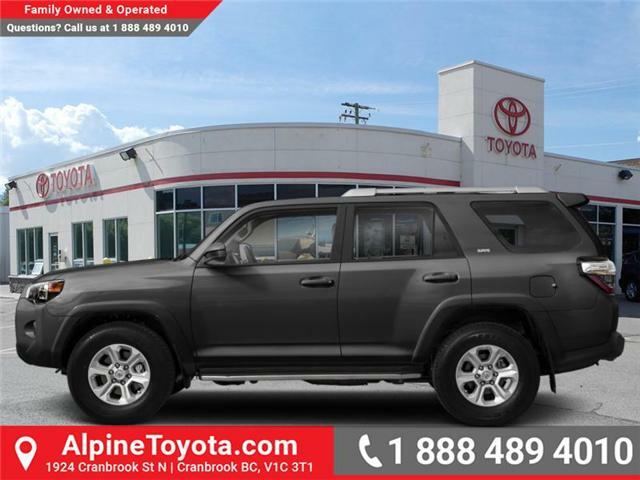 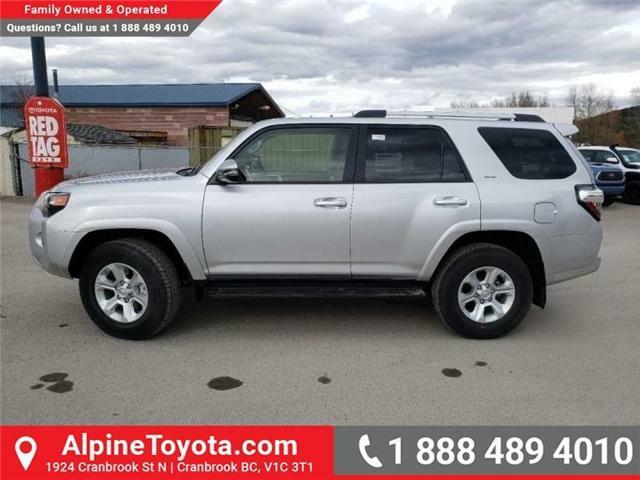 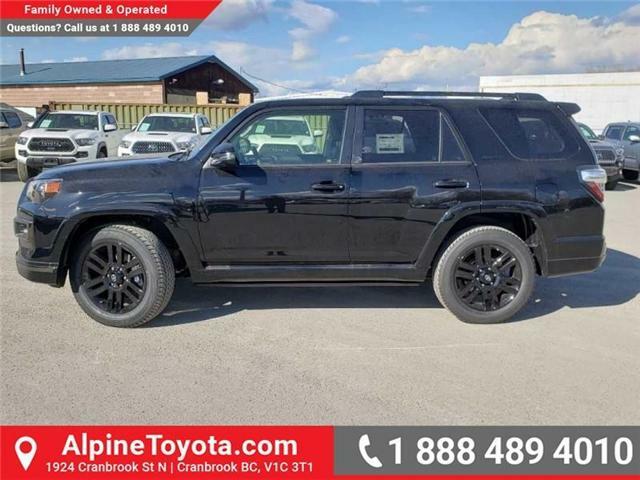 Modern styling meets classic SUV capability in this relentlessly rugged 4Runner.